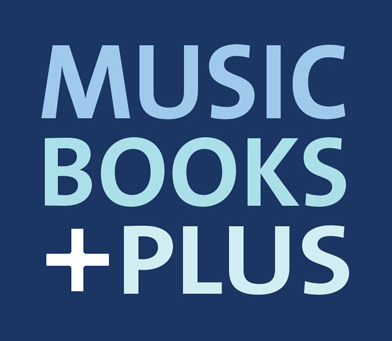 Music Books Plus - What's a Sequencer? Click the button below to add the What's a Sequencer? to your wish list.